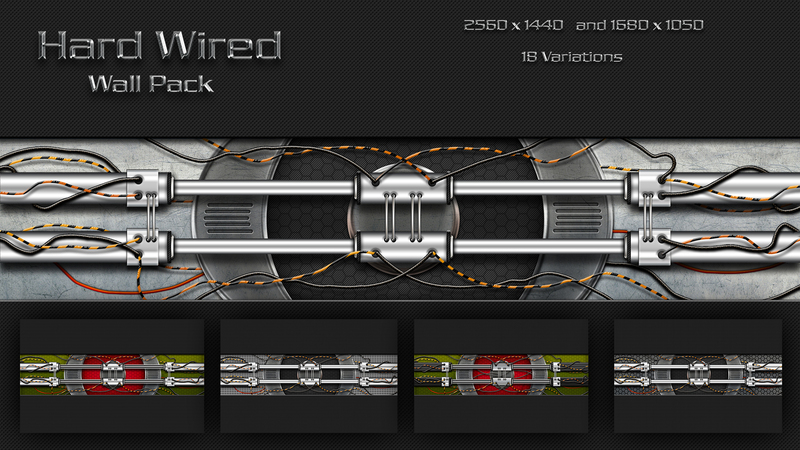 This wall pack has a total of 18 variants each of sizes at 2560 x 1440, and 1680 x 1050. I hope you like them. Sorry for the large file size, but I wanted to keep the quality, and some keep asking for a second ratio. Top notch Jim, well done! Thanks Tom, Don!! Seddy, dunno what you mean? But thanks! Nice work. I can see the hours, and tedium required for this. Thanks for sharing it with us. Thanks Dave, skibadee and NikitaMonday. I enjoyed doing them, but it is apparent I need more practice. I see all the flaws. Just wondering are those files for bulding WB?